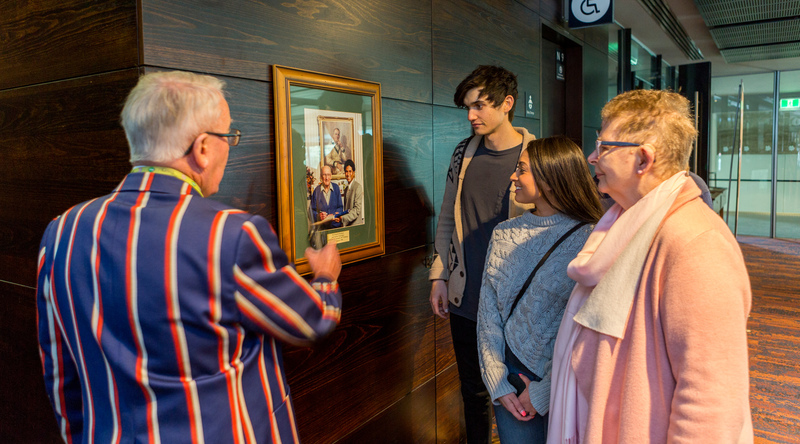 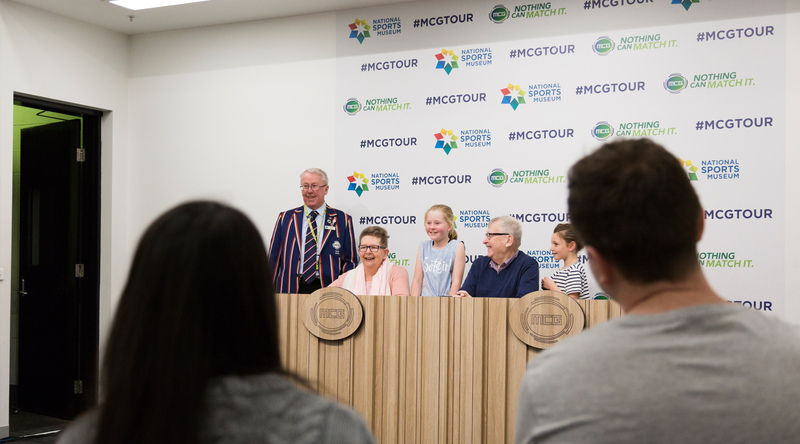 Gain an insight into Melbourne's sporting culture while exploring one of the world's most iconic stadiums, as you hear from our proud MCC volunteers and go behind the scenes of the 'G. 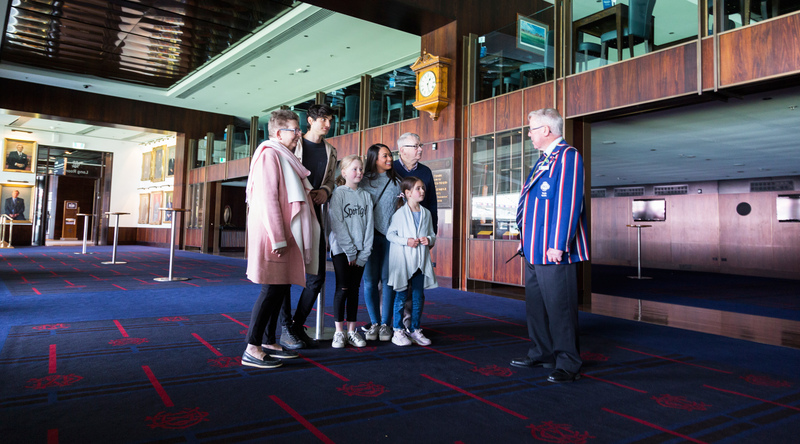 Tours may not run on event days, please refer to our operating hours page for more information. 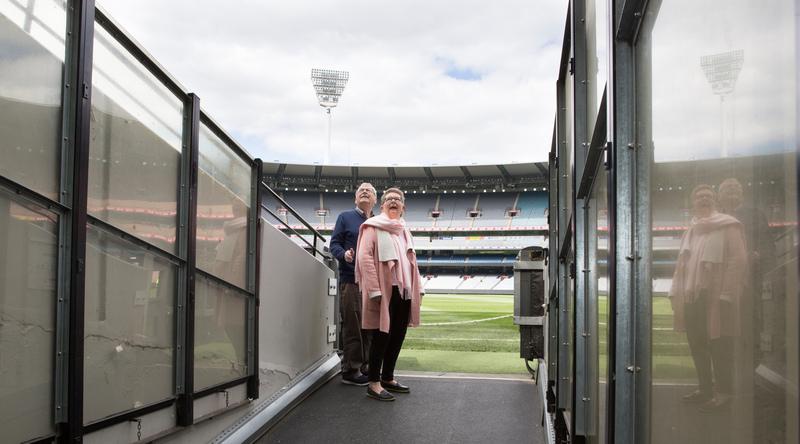 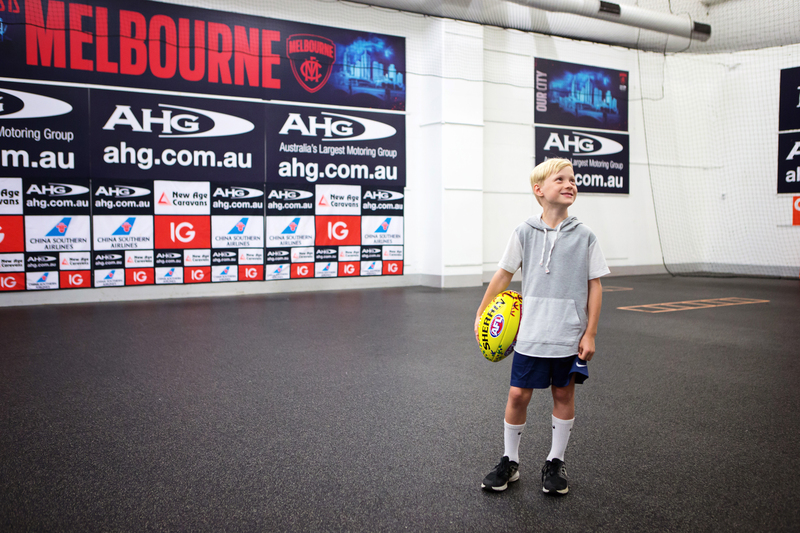 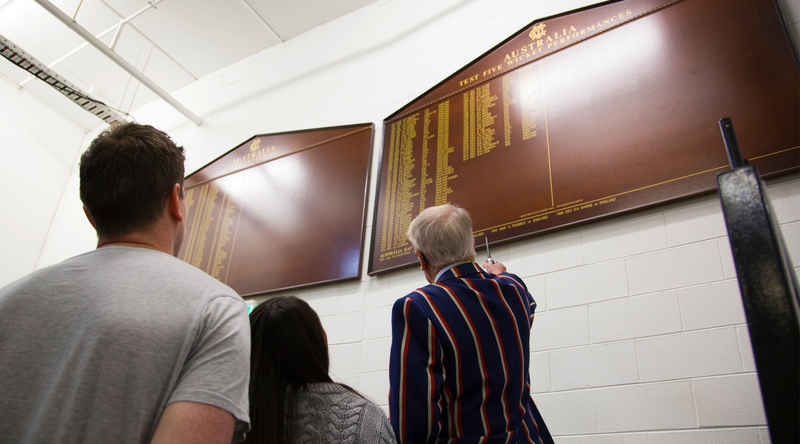 Immerse yourself in the history and world-class facilities of the ‘G, and go behind-the-scenes by taking an MCG tour today! 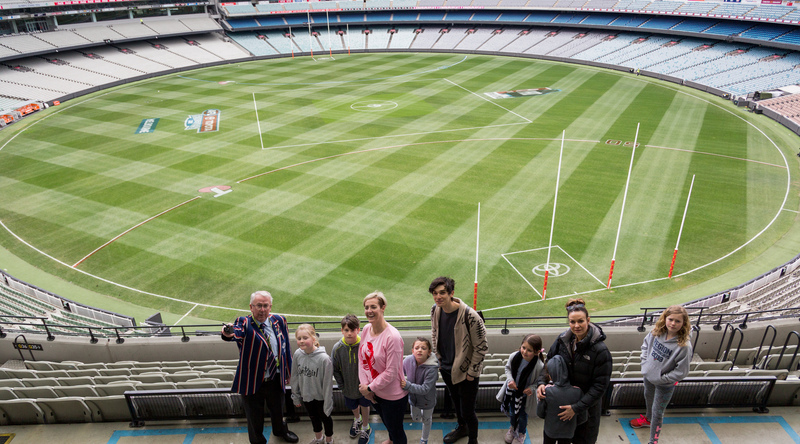 Click here to find our about the MCG's specialised experiences for School Excursions and Seniors Groups.